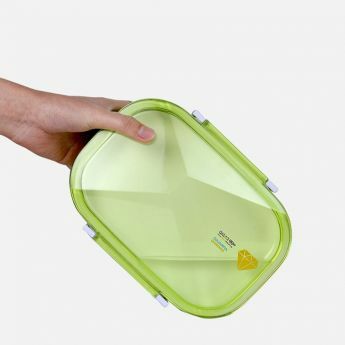 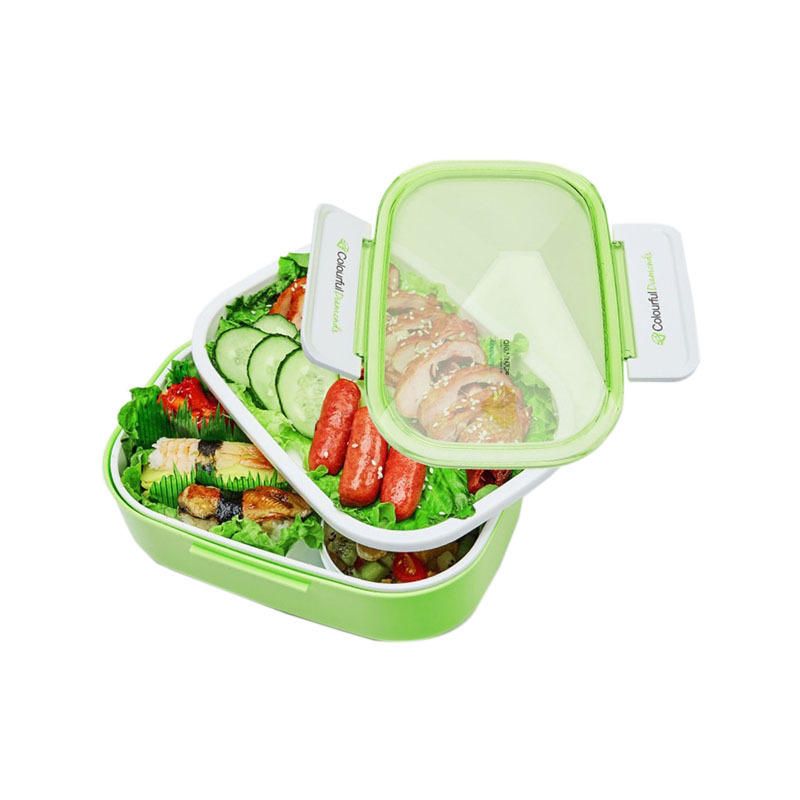 2 locks for more secure attachment of the lid to the body and protect your food from leaking. 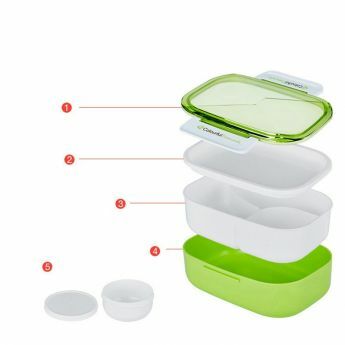 Silicone ring to protect your bag from a sudden leakage of liquids. 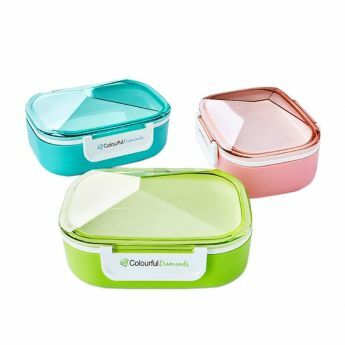 The bottom of the container does not slip, which allows you to more comfortably eat food. 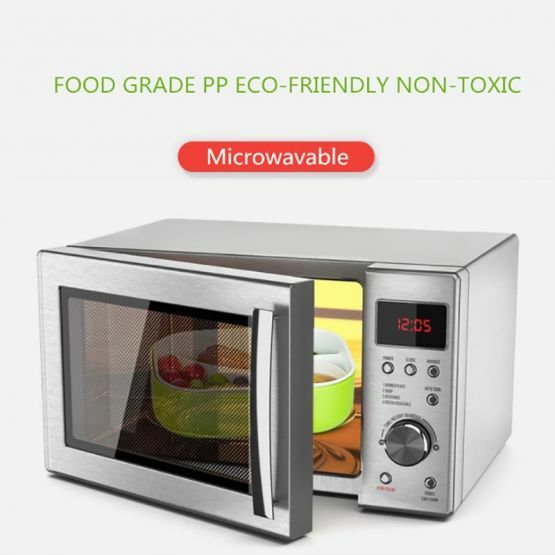 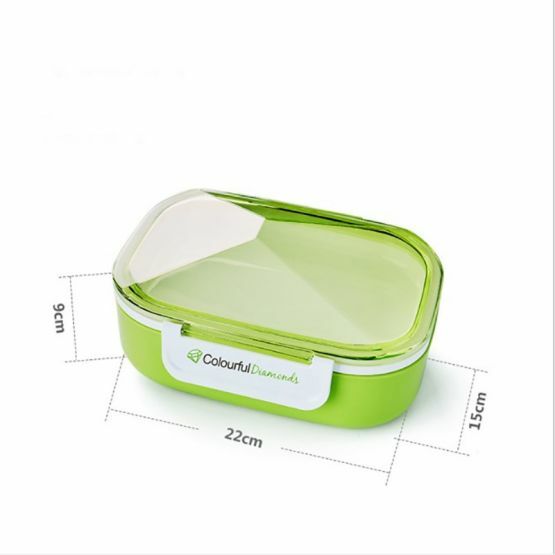 Suitable for heating in the microwave and for cooling in the refrigerator.